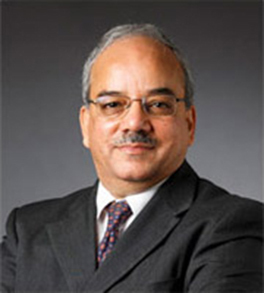 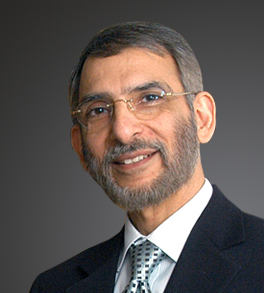 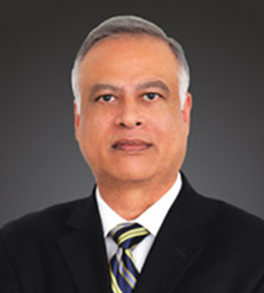 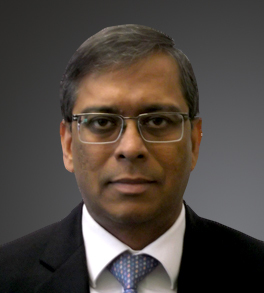 Sanjeev Kathpalia, CEO and Managing Director, is a seasoned senior executive with over 35 years of experience in global leadership roles in investment banking, manufacturing, and business development. 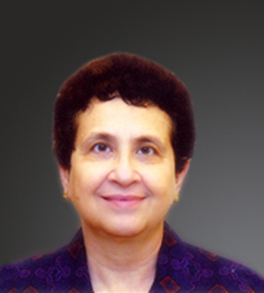 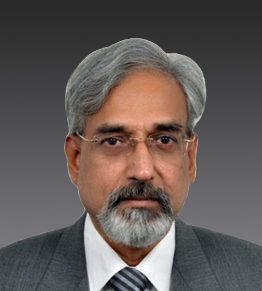 Prior to Mindteck, Sanjeev served as a Senior Advisor for the Republic of Turkey. 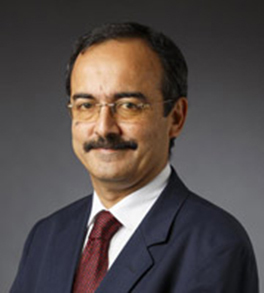 He was also the Chairman of PDF Corporate Finance, a leading Istanbul-based middle-market mergers and acquisitions boutique, and CEO of TAIB YatirimBank, the first foreign-owned investment bank in Turkey. 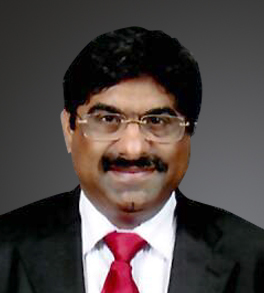 Sanjeev holds an MBA from IIM Calcutta, and a Bachelor of Technology degree in Chemical Engineering from IIT Delhi.